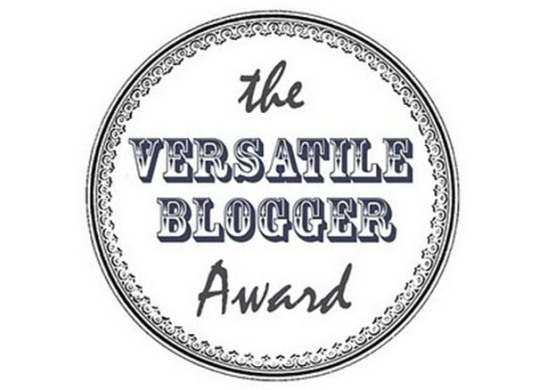 We have had an award nomination from BlackisWhite blog! Its an honour that requires a couple of chores to fulfil their rules. I’m not complaining, but I am instinctively opposed to anything involving rules and effort. That said, Davide put the hours in, so it would be churlish not to reciprocate. His blog has a clean design which matches his fuss free essays which are both personal and intelligently written. I was once an anonymous work blogger. It was the runner up in The Guardian’s Best British Blog Award 2003. My copy of the new Springsteen album arrived today. I’ve just watched the penultimate episode of BOARDWALK EMPIRE season 3 … it lost me, then found me again, I’m gripped! I got a kindle for Christmas and I’m just getting used to it, but it will never replace paper, ink and glue. I’m starting to wonder if I’m getting too old to wear novelty t-shirts. I spend too much time putting the politicians in order – I’m not sure which one I hate the most – Gove? Hunt? or Osbourne? See, I never promised they’d be interesting. Thanks to Black is White once again! Hey, how nice! Thanks you for the kind words, I appreciate it! Thanks to you too – sharing links is a great way of discovering new stuff! Congrats, Dirk! I worry about novelty shirts as well, as I sit here in my Pac-Man Fever tee. Heh heh – sounds good. I’ve nominated you now!